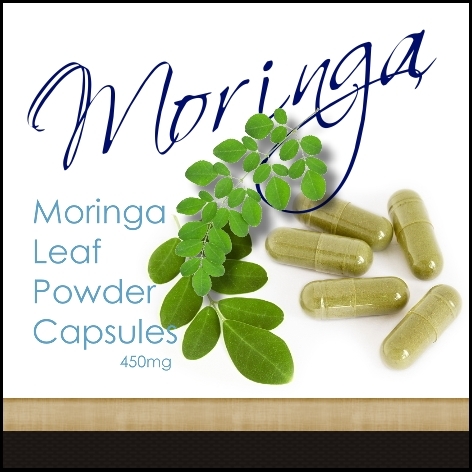 Two Moringa Mavens® Moringa dried powder capsules taken just twice a day give your body all the antioxidants, vitamins, Omega-3 essential oils, minerals and proteins it needs to thrive and stay healthy. 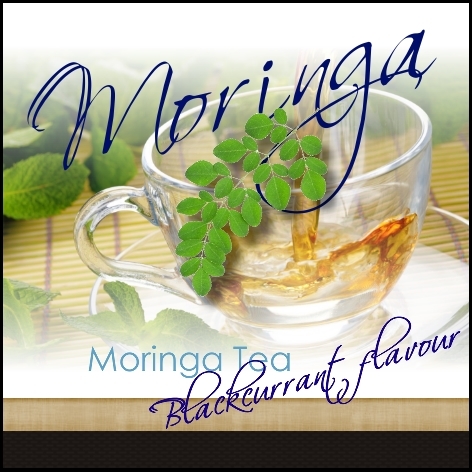 Moringa Mavens® Moringa is vegan and also easy to digest, even for young children and senior citizens. 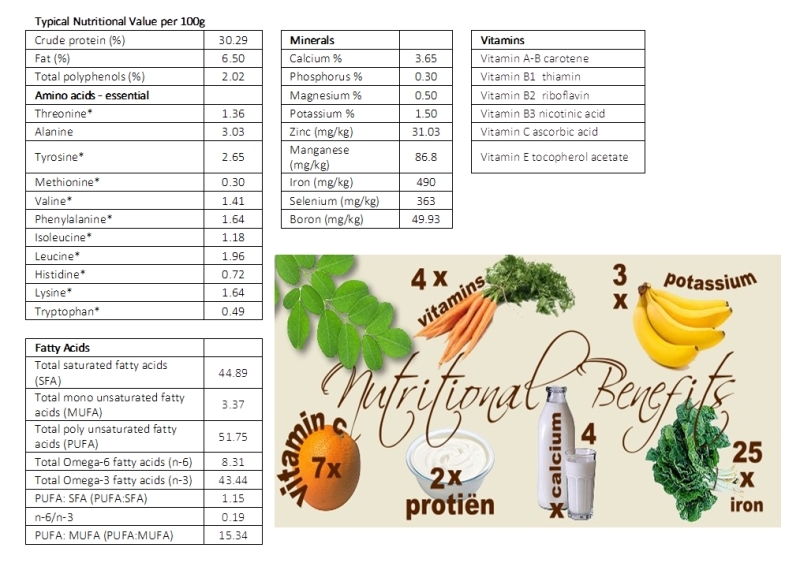 Proteins, the building blocks of our bodies, are made of amino acids. 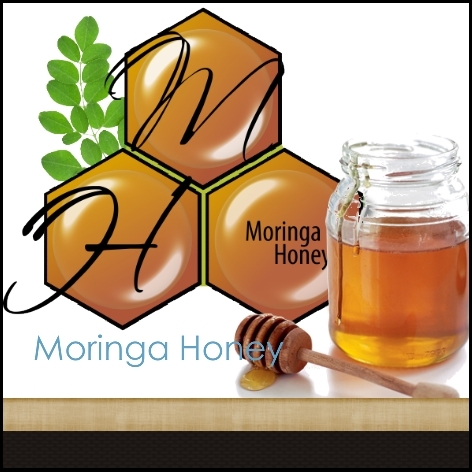 Usually, only animal products such as meat, eggs and dairy contain all of the essential amino acids. 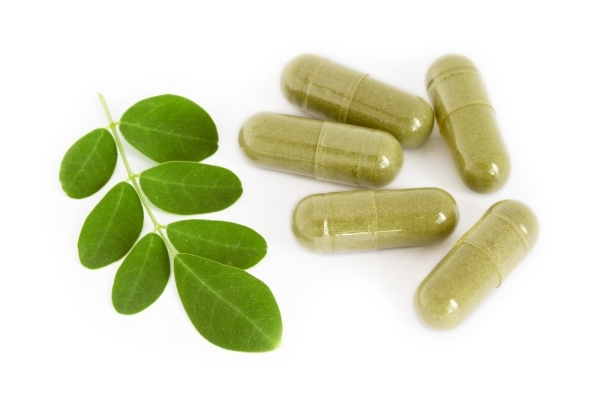 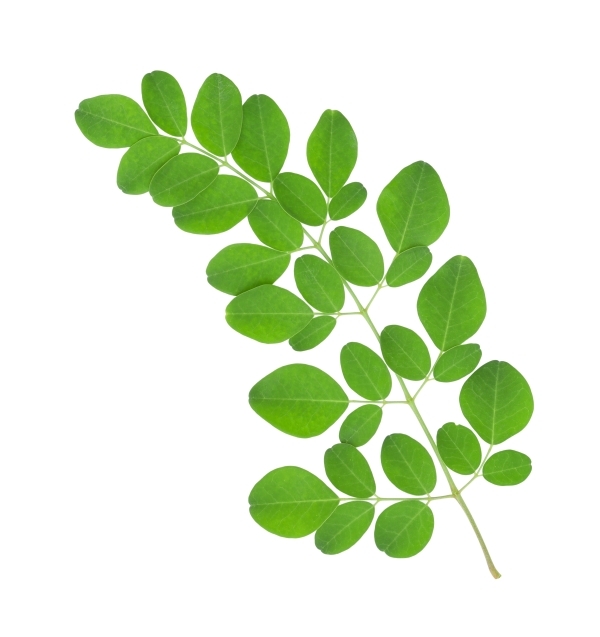 Amazingly, Moringa leaves also contain all the essential amino acids required for Human Protein Synthesis.